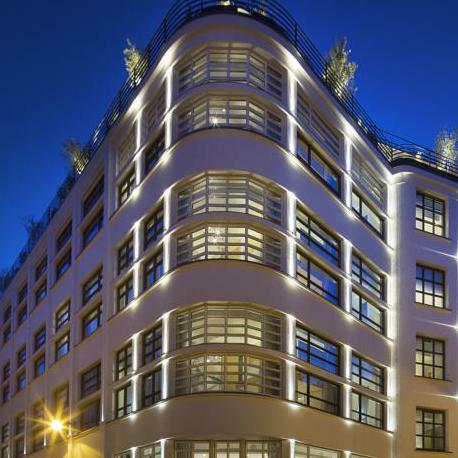 Think 1930s-modern chic design in the Eiffel Tower's quartier, with Napoleon himself as a neighbor. 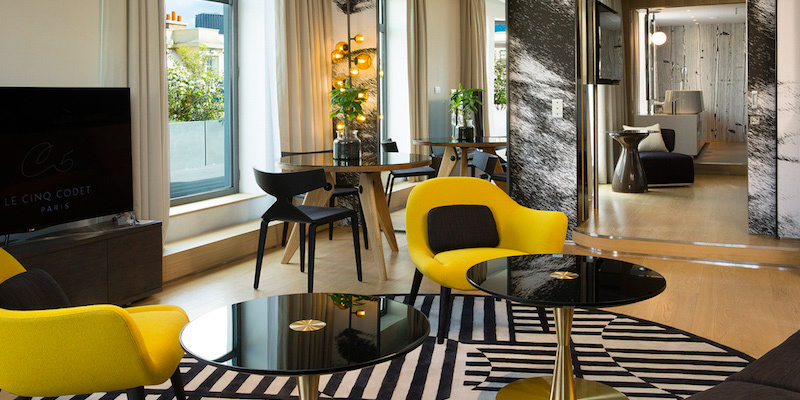 That pretty much describes Le Cinq Codet, which started life eighty years ago as the France Telecom building, but has recently been transformed into one of our fave hotels in the city. 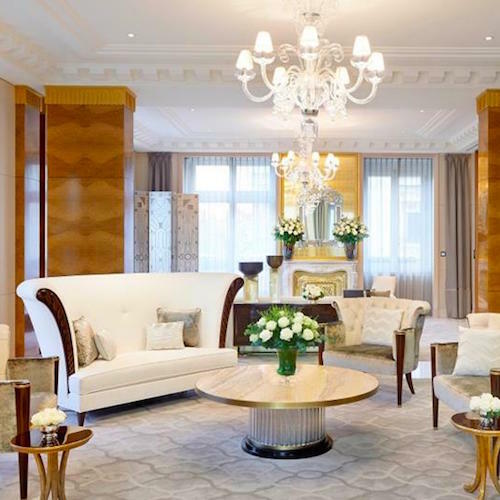 One of the newest and most exciting five-star luxury hotels in Paris, Le Cinq Codet opened only a few years ago, so it still feels brand-spanking new! 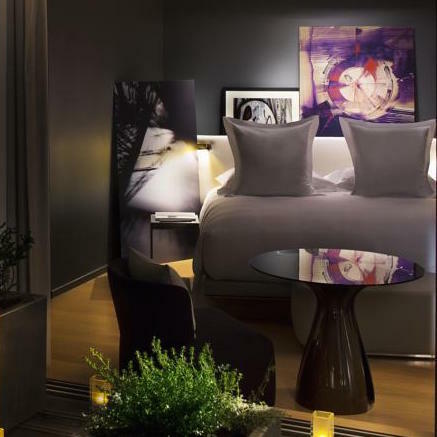 Refreshingly, Le Cinq is not owned by a hotel chain, but by a local French couple, who have created a virtual modern art museum, with the work scattered throughout the rooms and public spaces. But it's the spaces themsleves that may well overshadow the art. Big, bright, with lots of sunlight, they make great use of the space within the period building. Luxurious, exciting design — that's what you can expect. While we're awed by the use of space, the design, the furnishings and the art, visitors also rave about the cleanliness, comfort and superior service. 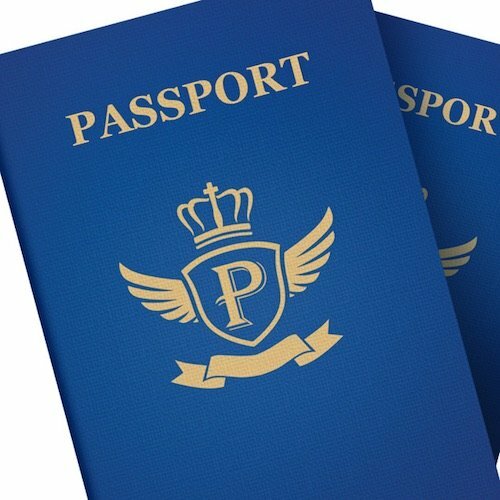 "The service was perfect, nothing less," one traveler writes, adding that you feel like a real VIP. 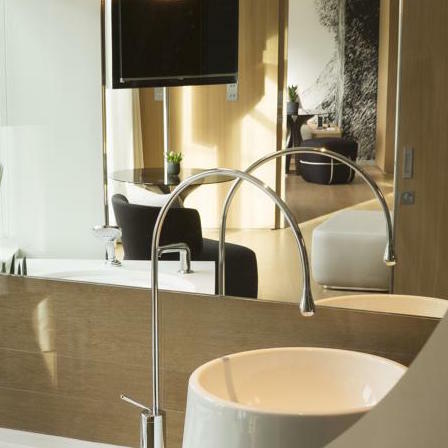 The 67 rooms (four are suites) come in 29 different design varieties, making every stay at the hotel a new experience. The exterior of the building forms a gently rounded point at the corner, like the prow of a ship facing the Dome of the Invalides, where Napoleon now rests. We particularly love the view, and the feeling, of the rooms in this part of the hotel. The location of Le Cinq is hard to beat, to our way of thinking. 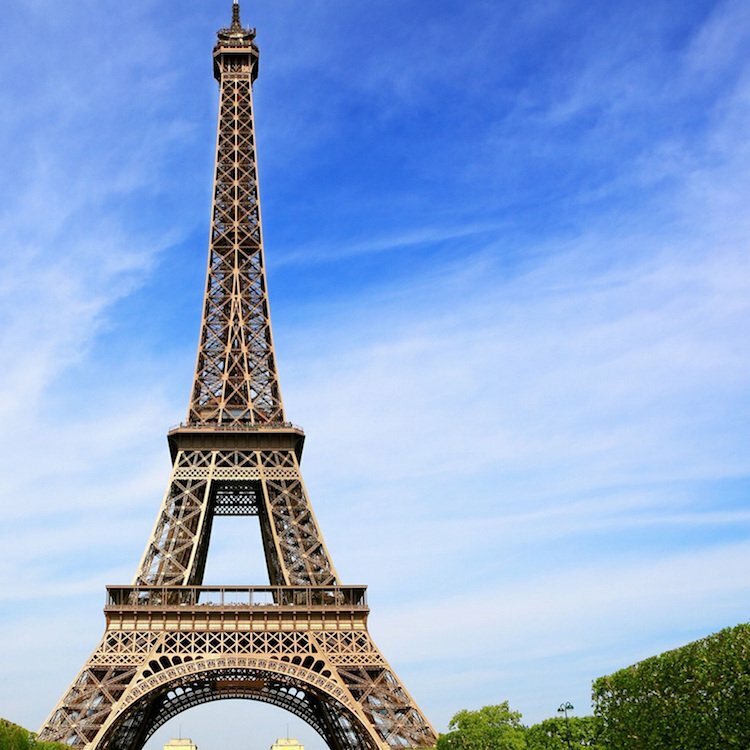 On a little-travelled street in the residential 7th Arrondissement, the neighborhood is tucked into a bend of the Seine whose crescent shape includes the Eiffel Tower (15 minute walk), the Rodin Museum (12 minutes), Les Invalides and the Tomb of Napoleon (7 minutes). The magnificent bridge, Pont Alexandre III (14 minutes), takes you across the river to the Grand Palais and the Champs-Élysées (20 minutes). Metro stations are only 4 minutes away from the hotel. 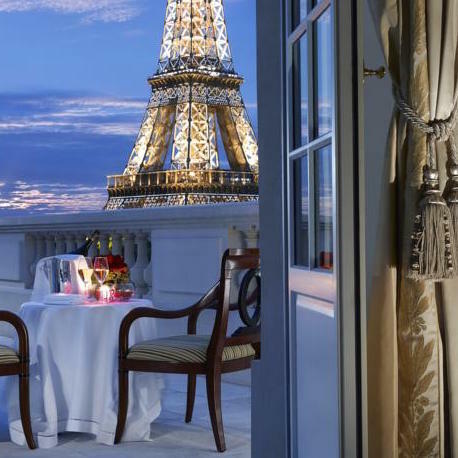 For the most memorable experience, book one of the four suites, all of which have private balconies with incredible views (some view the Eiffel Tower). Our fave? The amazing Prestige Suite. 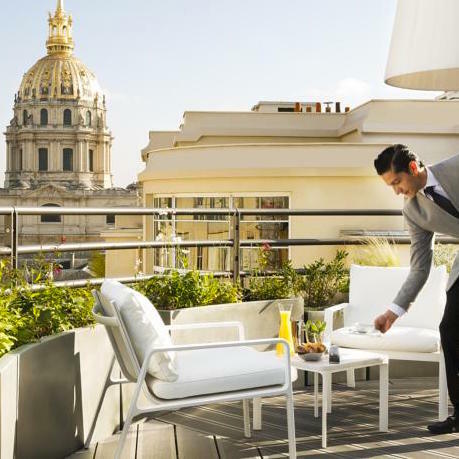 The nearly 900 square feet gives you plenty of elbow room and the deck faces directly onto Dome of the Invalides. There's also a hot tub on the deck and the bathroom fixtures are amazing. Heck, you even have a view of the Dome from the bath tub!